The Sacrament of Confirmation is usually celebrated during the Easter season of a youth’s junior year of high school. They meet regularly for Formation and preparation for the Sacrament. Classes for both the Candidates and occasionally the parents are an important commitment of the Confirmation faith journey. 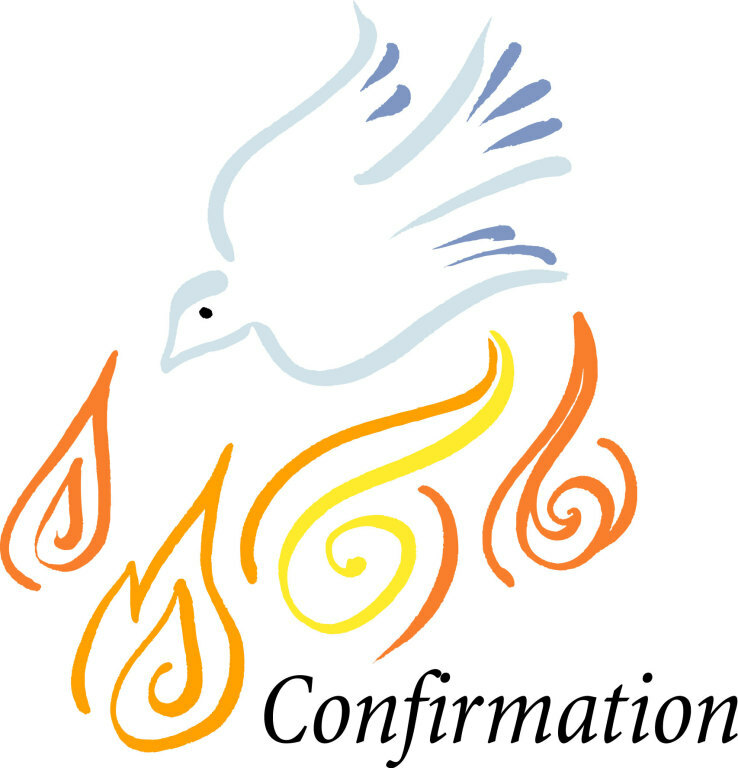 Confirmation strengthens the work of the Holy Spirit begun in Baptism. 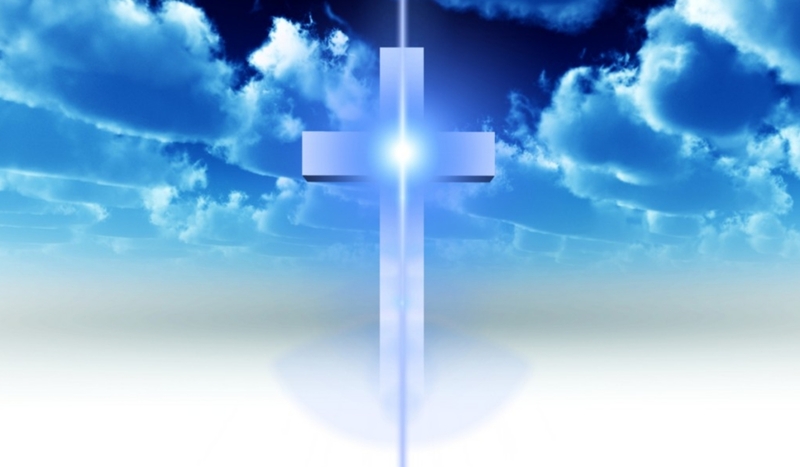 Confirmation assists the youth to conform more closely to Christ. Their preparation also includes service projects, a meeting with a member of the pastoral staff and participation in an overnight retreat. Youth who have special needs are also invited to participate in the process. Youth who are older than 11th grade will fall into the adult process. Please contact Ellen Heitman - EMAIL.